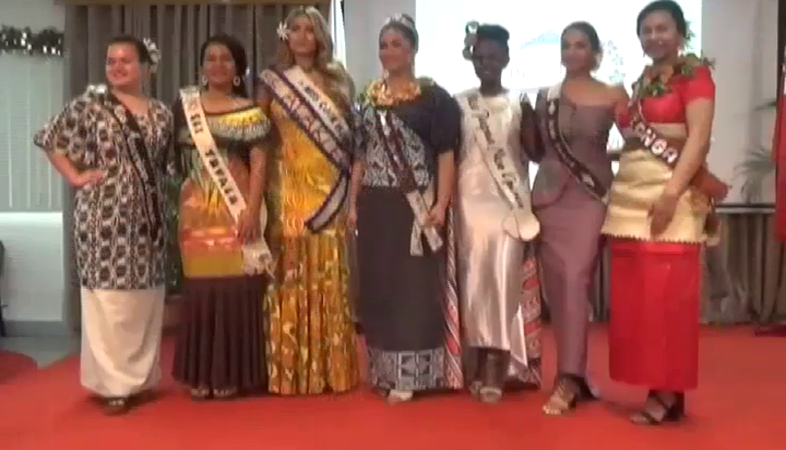 The first judging event for the Miss Pacific Islands 2018 was held this morning at Nuku’alofa with the pre-pageant interview. The topics were chosen by the contestants during last week’s orientation program. 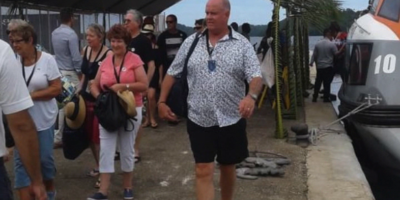 The Acting CEO for the Ministry of Tourism – Sione Moala Mafi says the interview demonstrates the contestant’s knowledge and presentation of solutions to challenges faced by the Pacific region on topics such as education, culture, environment, health, youth, women as well as political and economic issues. The rules for the pre-pageant interview was then set out which included a 5-minute presentation on each of the contestant’s chosen topic meaning a point. The first contestant was Miss American Samoa – and she spoke about Politics and highlighted the need for more women to be in Parliament to voice issues and challenges women face in the Pacific. The second contestant was the Miss Tuvalu- with the presentation on the Environment and what the community can do to help preserve and conserve the environment for the future generation. 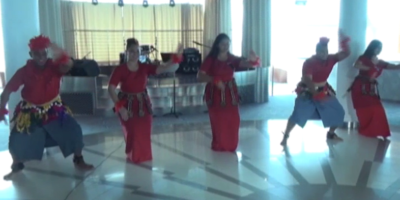 She also praised Tonga for the recent launching of the “No Pelesitiki Campaign” which is an issue that needs to be addressed globally and Regionally. Next was Miss Cook Islands with a presentation on Education focusing on youth and school systems in the Pacific and how education would help increase employment opportunities for the youth. Miss Papua New Guinea spoke on the Empowerment of Women highlighting the importance to educate women to their full potential. She added, when a woman is empowered, it is her responsibility to empower others. Miss Samoa’s topic was on Culture in which she highlighted the importance of preserving the language as the main source of identity for the people in the Pacific. She says that even though she grew up in Australia, it is never too late to learn her language. Also, it is never too old to connect with your roots and culture. She also talks about the differences of being an adult in a Western home than it is in the Pacific where people get to live with their extended families as long as they want and that’s one thing that the people from the Pacific should treasure is the precious time spent with their families. The last contestant was Miss Tonga – who spoke on Health and how some of the most sensitive issues in the Pacific could be addressed simply by just having small conversations at home. The top 3 contestants will be announced tonight at tonight’s event at ‘Atele Indoor Stadium.